Salt is a natural mineral that occurs throughout the world. 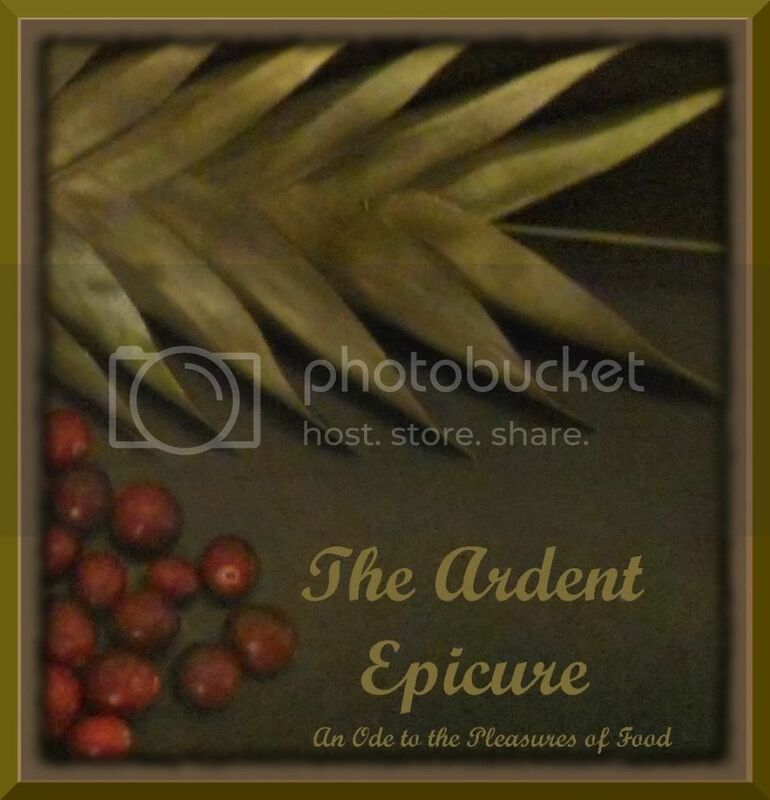 It is the most used seasoning in the history of food, and comes in nearly limitless varieties, sizes, shapes, colors, flavors, and mixes. While salt has many applications in medicine, religion, geology, horticulture, preservation, and more, for the purposes of this study, we will only be discussing the culinary uses of the salt in some of its forms. In cooking, there are three major types of salt that can be used: unrefined salt, refined salt, and "table" salt. Sea Salt - this is the most common type of unrefined salt for cooking. 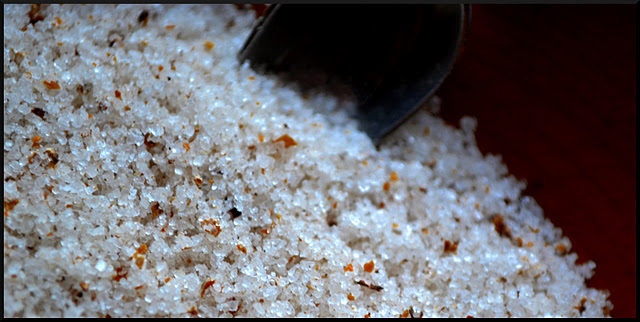 Sea salt is literally salt that has been extracted from sea water, this is considered to be a gourmet salt. It can in many varieties from coarse to fine, and can often be used in smaller amounts, due to its more intense salty flavor. Sea salt can be found in an impressive amount of forms, some with natural additions, and some with enhancers added in production. For instance, red sea salt is salt that has been colored with the alaea (red clay), and smoked sea salts have been smoked before packaging, creating a great smoky taste that works well with meats, fishes, and many grilled foods. Remember, when it comes to gourmet salt, sea salt is the way to go. Rock Salt - halite (rock salt ) is basically just that: a brick of salt. For culinary applications, this salt is usually refined to create refined salt, or is often used to make ice cream. Fleur de Sel - This type of salt is the most expensive and revered of all salts. It is a sea salt that is carefully gathered by hand, usually has a gray or sometimes pinkish tint. This is a wonderful, flaky salt, and is one of the best you will ever find. Refined salts have been refined to remove impurities and other elements. This creates an evenly-colored, neutral salt that appeals to may customers in the U.S. Commercial uses comprise the largest part of this salts production, used in making thousands of products world-wide. Iodized Salt - this is the standard , cheap salt one might imagine on a table in a fast food restaurant, or in those little packages of single-serve salt. This type of salt has little real culinary value, and lacks texture, flavor, and depth. Unless you specifically need to use this type of salt for a recipe, I recommend you steer clear of it. Replace this type of salt with iodized salt or sea salt whenever possible. If nothing else, it may work to kill weeds or to weaken ice on your driveway in the winter! Kosher Salt - this type of salt is similar to iodized salt, but is not treated with iodide (hence "iodized" salt), and usually comes in a much coarser form . In addition, it adheres to the strict rules of Kosher eating practiced by people of the Jewish religion. This type of salt is commonly used in restaurant cooking, where sea salt is not cost-effective on a large scale. I recommend using this type of salt when large amounts of salt are needed, such as when covering a roast in salt. 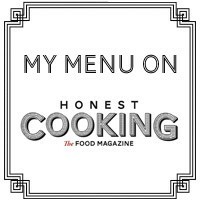 However, for garnishing, or when salt is to be used in smaller amounts, sea salt should always be your choice if available. Fleur de Sel - as mentioned above, considered to be the king of salts. This salt has a great, deep flavor that will not disappoint. This salt should be applied to a finished product, without being ground further. Use it in its pure form. Himalayan Pink Salt - a coarse salt from the Himalayan mountain region, these crystals range from whitish, to light or dark pink in color. The coloring is due to minerals found in the unrefined salt, and add a more complex flavor than standard salts. Great for grinding in a salt mill. Grey Salt - this type of salt is gray in color, again due to minerals found in the salt. This salt can be purchased in fine or coarse sizes, and is great for use as a table salt. Due to its moist texture, it will not do well in a grinder. Flaky Salt - these types of salts come in a very flaky texture, including "pyramid salt," referring to the shape of the crystal resembling a pyramid. This also makes a great table salt. Hawaiian Red Sea Salt - this salt has a deep red color similar to a wet brick. The color comes form natural clays that are added to the salt. It is a coarse salt traditionally used in Hawaiian cooking, and is great for use in many applications where kosher salt may be used, such as covering meat for smoking or grilling. It also looks great as a finishing salt. Smoked Sea Salt - mentioned earlier, this type of salt has been smoked, to add a great smoky flavor. It is wonderful when used with meat and fish product, especially with grilling. It adds a huge depth of flavor, and is usually very coarse. Black Lava Salt - this is a salt that can be found in semi-coarse to very coarse textures, and has been treated with charcoal to create a deep gray to black color, and makes a very attractive finishing salt. There are many other types of sea salts (as well as mixes) available out there. Try different ones, and see which textures, flavors, and colors you prefer for different types of cooking. When making that Thanksgiving turkey, try covering your turkey in kosher salt before cooking. This will add a huge depth of flavor, and help to bring out the natural juices in the turkey. Interested in more detailed tips on making the perfect Thanksgiving turkey? E-mail me at TruffleShuffle@theardentepicure.com and let me know! Did you know that saltiness is one of the five basic tastes? The closer an element is to salt, or the more salt you have in your food, the more "salty" flavor your taste buds will recognize, and relay to your brain. Ever taste something that didn't have any salt, but tasted salty nonetheless? That's because your tongue is recognizing it as close to salt, and telling your brain it is salty!